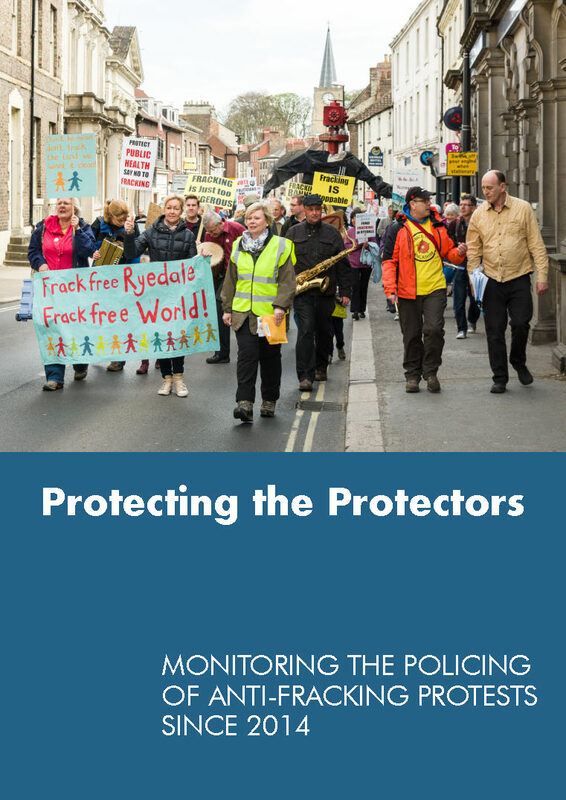 Netpol has published a new report, ‘Protecting the Protectors: Monitoring the Policing of Anti-Fracking Protests since 2014’, which summarises our activities, findings and analysis of the policing of protests against fracking since 2014. The opaque relationship between the police and the fracking industry . 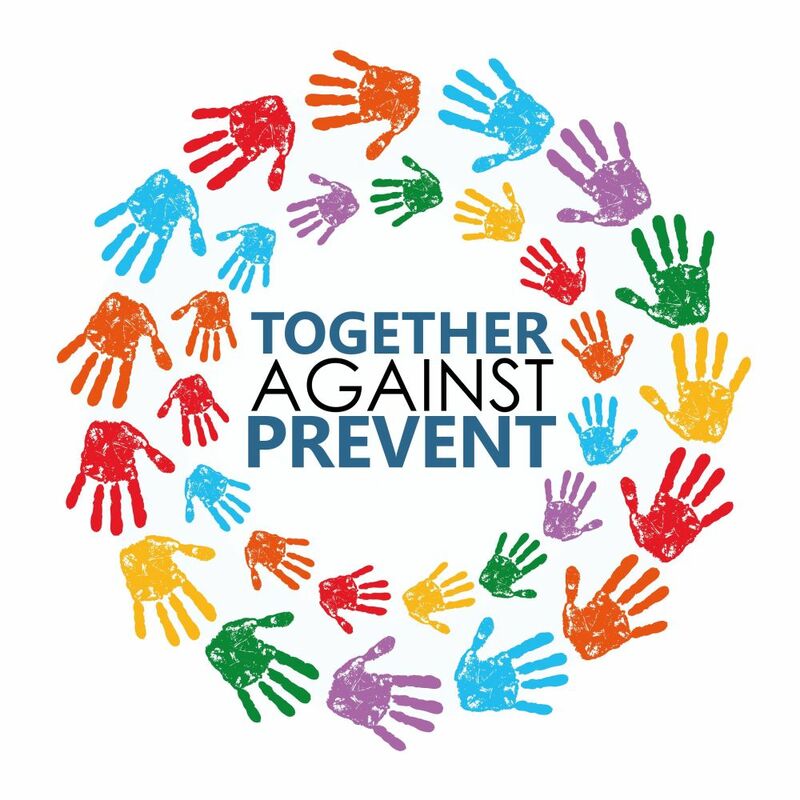 When coupled with an unfounded association with serious criminality and ‘extremism’ and an unwillingness by police to accommodate protests without routinely making arrests, this can start to quickly chip away at campaign groups’ support and participation and have a disruptive impact on their effectiveness and activities. With the imminence of new test drilling and exploration sites around the country, the report also outlines the next phase of our campaigning work between now and September 2018.